We are a Salisbury-based award winning web design and development agency and have been producing beautiful bespoke websites since 2001. 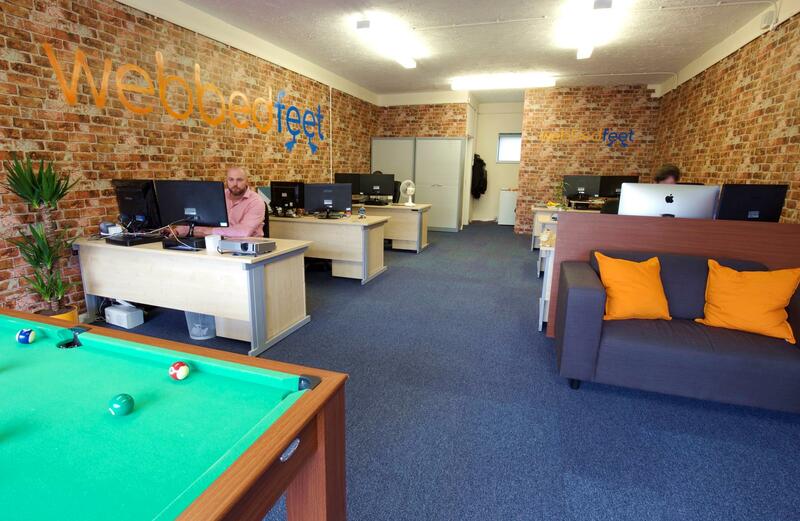 Webbed Feet offer web design in Salisbury, our clients now span the UK and beyond. We specialise in custom website design and web development, eCommerce, online marketing, SEO and mobile responsive web design.